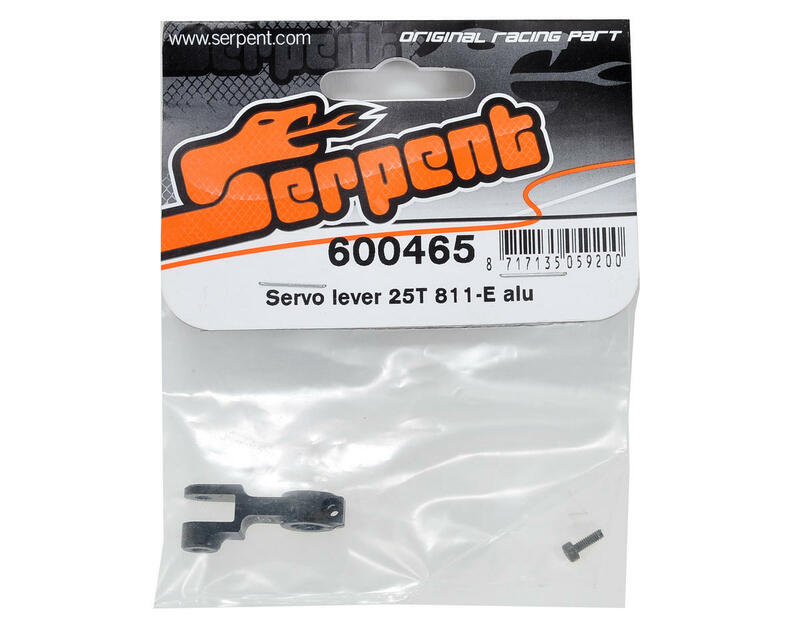 This is an optional Serpent Aluminum Servo Horn, and is intended for use with the Serpent Cobra S811-Be line of 1/8 scale electric buggies, as well as the Cobra GT-e 1/8 scale electric on-road car. 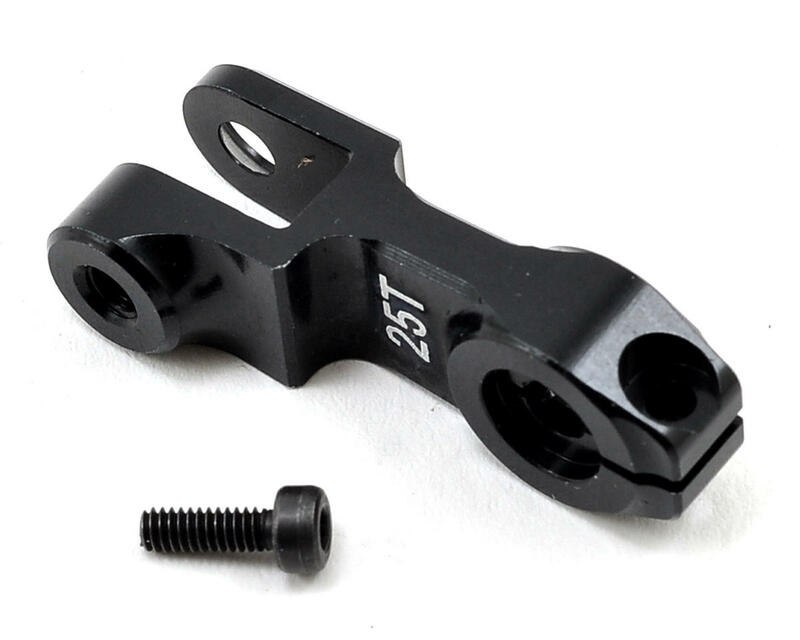 This servo horn is machined from 7075-T6 aluminum for a precision, flex free fit on the servo splines and has a classic black anodized finish with laser engraving. This horn is durable and will provide a superb fit. Check out our RC Tracks! Copyright © 2019 AMain Hobbies. All Rights Reserved. All original wording and photographs used on this website are the property of AMain Hobbies, and may not be used without prior written consent.